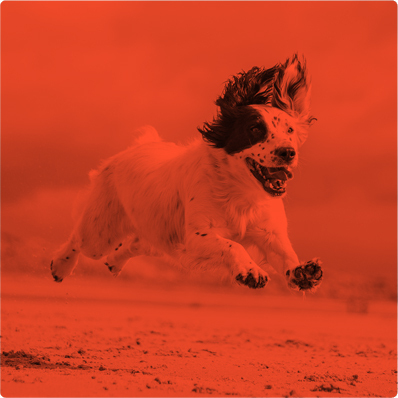 Healthy Centres have been formulated to enhance your pet’s wellbeing. 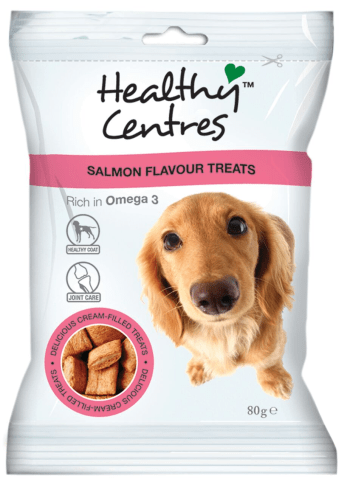 Each treat is comprised of a delicious crispy cereal shell, an enticing flavour and a cream-filled centre enriched with Omega-3. A perfect choice for reward based training. Directions for Use: Complementary pet food for Dogs. Feed at any time of day as a treat or reward. Ensure fresh drinking water is always available for your pet. This product is intended for supplemental feeding only. Dogs should be supervised at all times when feeding. Not for human consumption. Store in a cool, dry place, away from direct sunlight. Once opened use within 4 weeks. Composition: Cereals, Oils & Fats (Omega 3 2.4%, Omega 6 5.7%), Derivatives of Vegetable Origin, Meat and Animal Derivatives, Minerals. Additives per Kg: Flavouring, Colourant, Antioxidant. Nutritional Additives: Vitamin E (RRR alpha tocopherol) 156 mg, Vitamin D3 300 IU, Vitamin A 800 IU. Analytical Constituents: Protein 12.4%, Fat 25.2%, Fibre 1.0%, Ash 3.4% Moisture 10%. Ingredients: Wheatflour, Canola Oil, Corn Starch, Hydrolyzed Poultry Protein, NaturalFlavouring, Salt, Ascorbyl Palmitate, Colourant, Salmon Flavour, Rosemary Extract Oil, Vitamin E (RRR alpha tocopherol), Vitamin D3, Vitamin A. Guaranteed Analysis: Crude Protein (min) 12.0%, Crude Fat (min) 22.7%, Crude Fibre (max) 1.4%, Moisture (max) 11.2%, Ash (max) 4.0%, Calcium (min) 0.9%,Phosphorus (min) 0.9%. 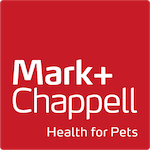 Throughout our history, Mark + Chappell have developed a reputation for being first-to-market with exciting, new product offerings that challenge the traditional way of caring for pets and how remedies are administered. 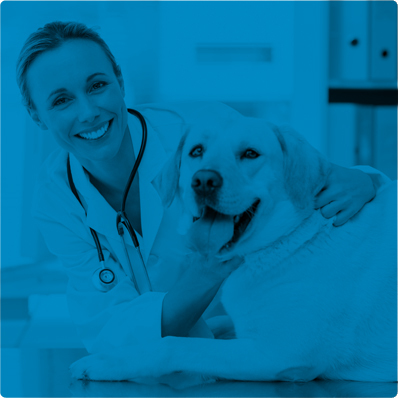 From hip & joint issues to urinary care, our team of dedicated professionals will provide you with the best solutions for managing your pet's healthcare through their evolving life stages, ensuring that your pet enjoys a healthy and happy life. Innovation and product development are fundamental to the success of Mark + Chappell. 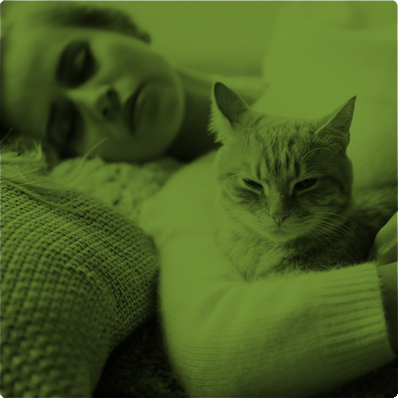 Our in-house knowledge and expertise has helped to develop a variety of innovative solutions to the meet the needs of the modern pet owner.